Long before Sigmund Freud posited that dreams are a cornerstone of understanding an individual's inner life, Americans shared their dreams unabashedly with one another through letters, diaries, and casual conversation. In this 2013 history, the author of The Passions of Andrew Jackson presents a study of dreams recorded by such iconic figures as John and Abigail Adams, Thomas Jefferson, and Abraham Lincoln, as well as everyday men and women. 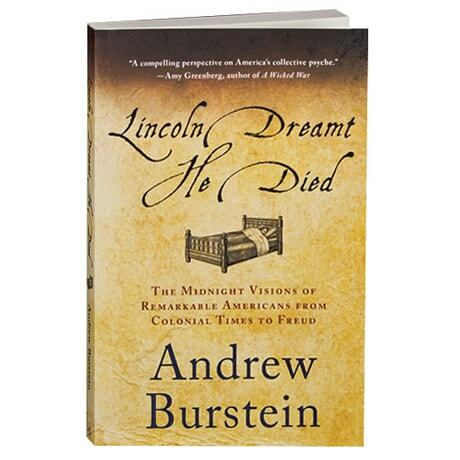 Andrew Burstein also considers how earlier generations' dreams sometimes mirror their era's concerns about the American republic.